Cinema Today has released the official image of the new suit set to appear in the film. 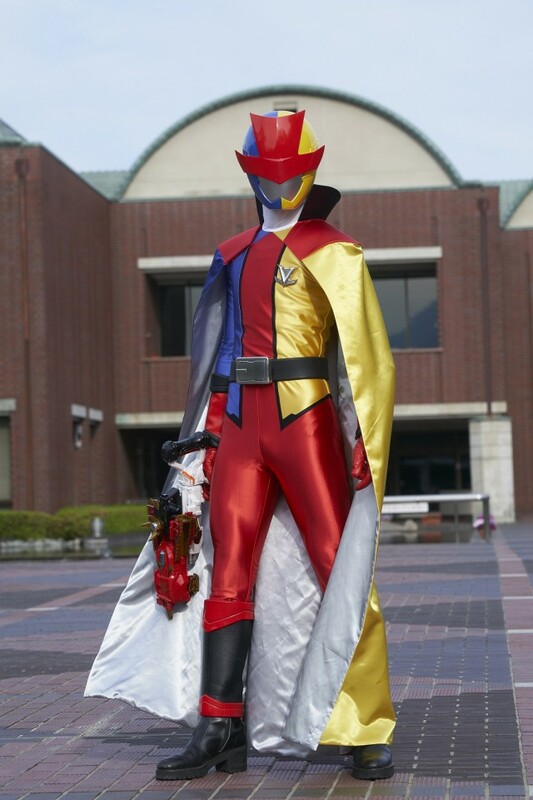 The new suit named Lupin Tricolor is accessed using the Jackpot Striker giving the it a similar look and function to Patren U-Gou. So in turn Jackpot Striker would make triple Patrangers??? 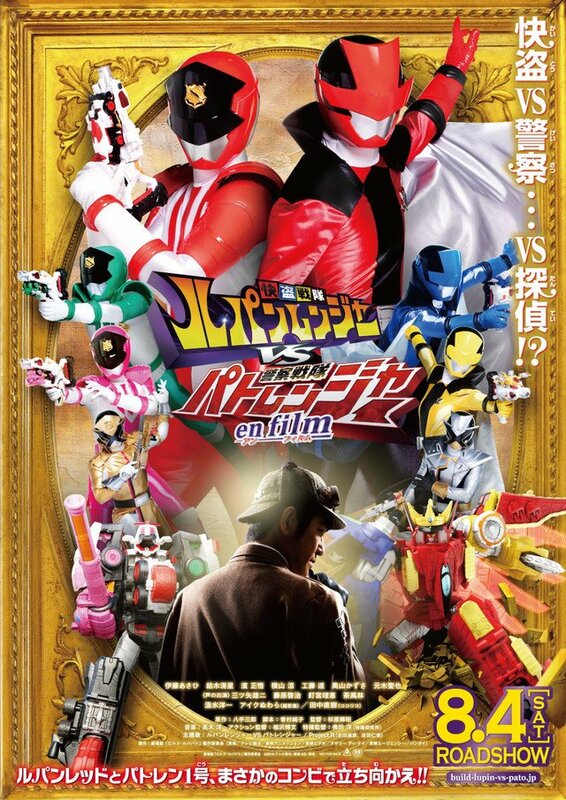 Lemme guess: If Patren #1 uses the Jackpot Striker, will he be divided in three?